You like to give away beautiful things? Well i bet, your customers surly likes to receive beautiful things. 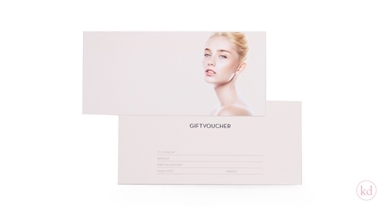 And with this lovely Gift card you will exactly do that, make the receiver happy with a beautiful card and make sure they will visit your store again. Also available as a folded version! Note, the card is in English.